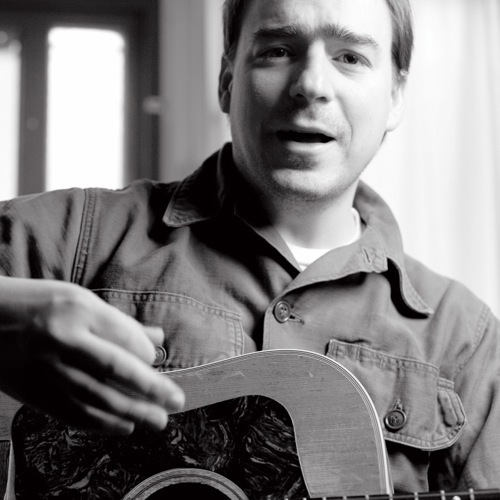 This post of Jason Molina’s work is a classy thing for you guys to have done. Way to go. Jason was an important talent whose particular disease got the best of him too soon. Thank you for this tribute!